Henry Buxton qualified as a Chartered Accountant with Macintyre & Co in 1991. 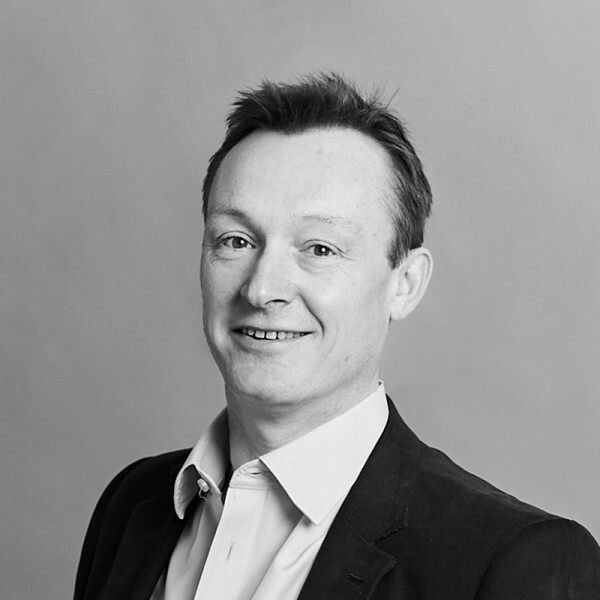 He joined Hopkins Architects in 1992 and became Financial Associate in 1995. He was made Financial Director in 1999, a Senior Partner in 2010 and a Principal in 2019.